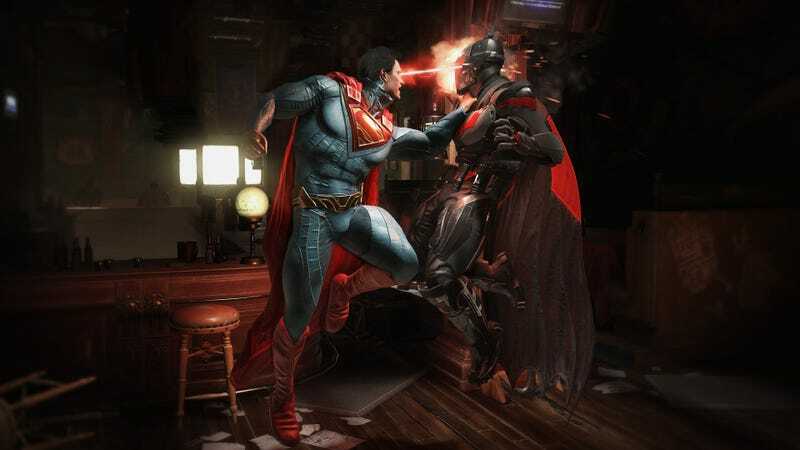 Injustice 2 comes to PC on November 14 via Steam and the Windows store. Injustice 2 comes to PC on November 14 via Steam and the Windows store. Players eager to see how the superhero battles handle on PC hardware can download and play the open beta on Steam right now.